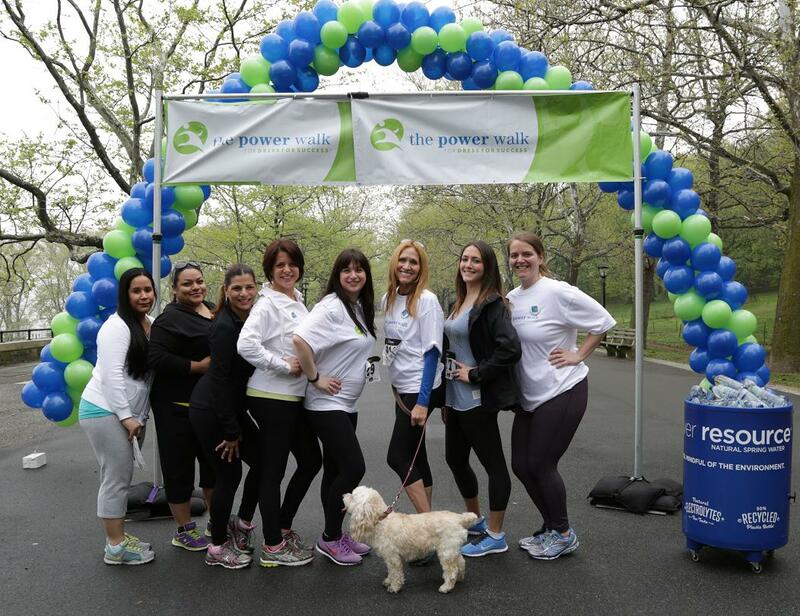 This past Saturday, associates from OSP Group participated in The Power Walk for Dress for Success in New York City, kicking off a larger partnership with the non-profit organization! Dress for Success provides professional attire, support and career development tools to promote economic independence of disadvantaged women, and we couldn’t be happier to be working with such an amazing organization! To find out more about Dress for Success, head over to www.dressforsuccess.org!